Panasonic has announced a new smartphone under its P-series in the country. 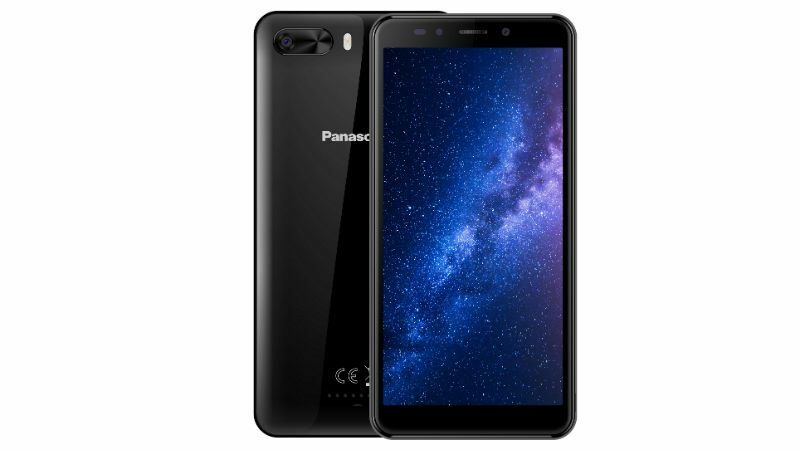 The Panasonic P101 is the latest entrant to the Indian market with an 18:9 display which the company calls it as ‘Big View’ display. The device is priced at Rs 6,999, but telecom operator Idea Cellular is offering Rs 2,000 cashback on the device, which brings the effective price to Rs 4,999. The device will be exclusively available across Sangeetha Mobiles offline retail stores. The device offers mediocre specifications for the asking price, especially it doesn’t stand a chance against the likes of Tenor E and Xiaomi Redmi 4. But on the brighter side, Panasonic has added an 18:9 display to the smartphone. Speaking about the offer from telecom operator Idea Cellular, the telco is offering a cashback of Rs 2,000 with the new smartphone, but users will receive it after three years. Furthermore, Idea Cellular prepaid users have to make a recharge of Rs 199 every month to be eligible for the cashback. Also, Idea is offering 60GB of data with the smartphone, which will be divided to 10GB every month for the first six months. Already the Rs 199 prepaid recharge plan offers 1.4GB data per day for 28 days, and the 10GB additional data can be used on top of that. “In order to meet the needs of the trendy young users, we are now focusing on 18:9 aspect ratio Big View display smartphones and P101 is our second offering in the market with the same at an aggressively affordable price,” Pankaj Rana, Business Head – Mobility Division, Panasonic India said in a press statement. The device runs Android 7.1 Nougat out of the box, and Panasonic did not reveal its plans of providing Android 8.0 Oreo update to the smartphone. The P101 rocks an 8MP rear camera with autofocus and LED flash support; A 5MP camera with LED flash adorns the front. The device weighs 145grams and measures 9.1mm in thickness. It has a 2500mAh battery and offers 4G LTE, VoLTE, Wi-Fi, GPS, Bluetooth and has all the sensors such as the Accelerometer, Proximity sensor, Compass, and Ambient light sensor. Sadly, it lacks a fingerprint scanner. P100 is better than this. P100 has fingerprint scanner.